It's Day 3 of our September Stamp Release. We have some Awesome Stamp Sets to share with you this week and 2 New Dies, (in addition to the new Scallop Slider and Topper Die). We hope you love all the Creative Inspirations that our September Guest Designer and Design Team have created. 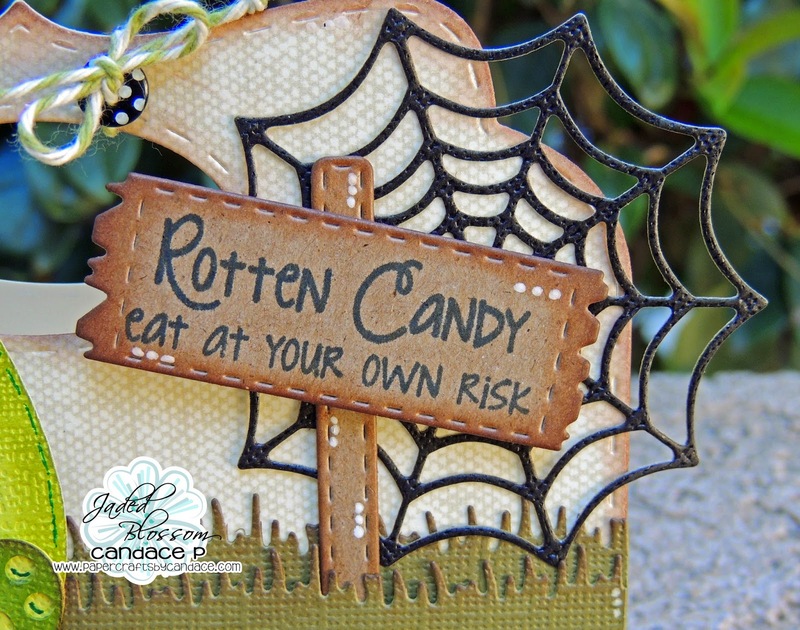 This Package is only available till tonight 11:59pm pst, then will be back up on the store on Friday at 4pm pst during our Stamp Release Blog Hop! 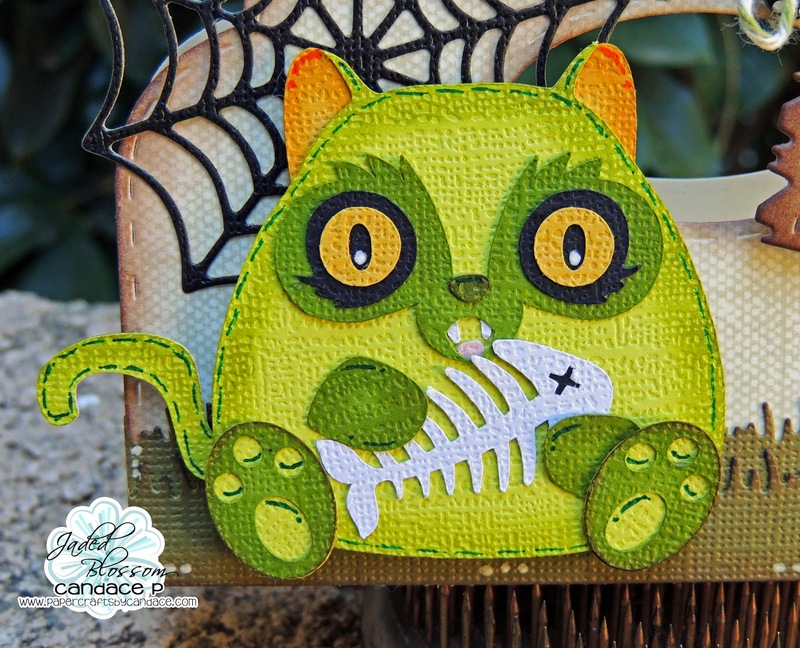 This CUTE Zombie Kitty is NEW from SVG Cutting Files! Thanks for checking out my project today! Make sure to head over to Jaded Blossom to see what the rest of the Design Team created! 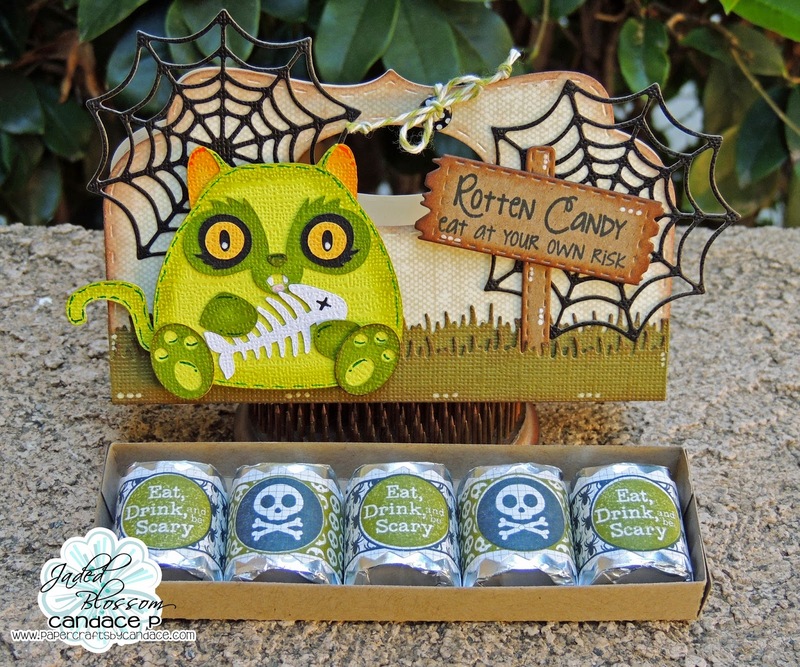 This is so freakin cute and the candies look amazing!!! LOVE IT! EKKKKK! This is the best! The details are fabulous! That looks so freaky but I love it. You and Coffee are my BFF's!